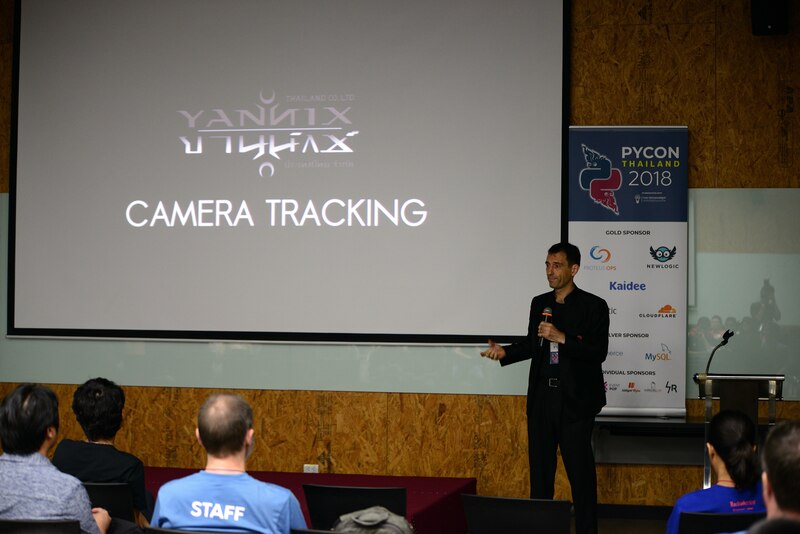 PyCon Thailand 2018 – Yannix(Thailand)Co.,Ltd. 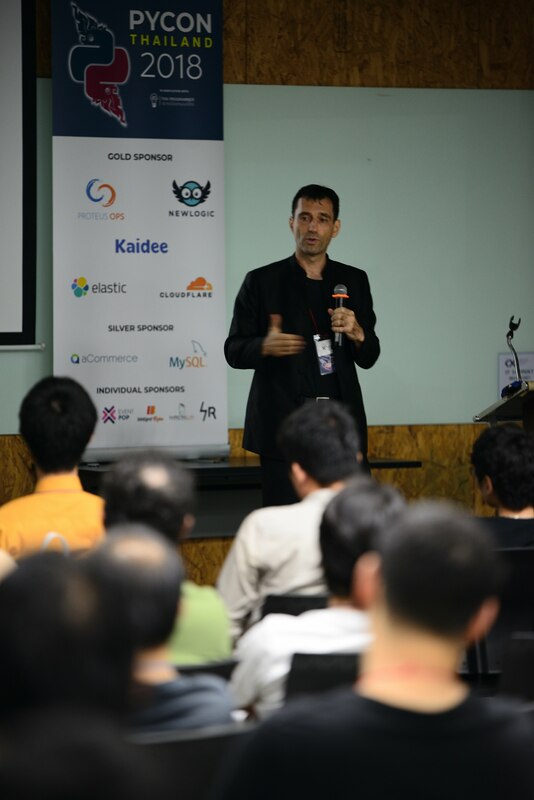 On June 16, Yannix (Thailand) Co. Ltd., Founder/Managing Director, Xye gave a talk on the topic “Python Software Development for Hollywood Blockbuster Movie VFX in Thailand” at PyCon Thailand 2018 – a conference about Python programming for students interested in Python language. For the past 12 years, Yannix (Thailand) has been using Python as our primary application programming language, with specific code optimization for computationally intensive inner loops optimised into C++ library calls or small GPU programs. Xye talked about how Yannix has been using Python and he offered his insight into how Python can be used to effectively run other businesses, particularly those like Yannix who need heavy compute power for algorithms requiring parallel processing, data mining, machine learning, or computer vision.